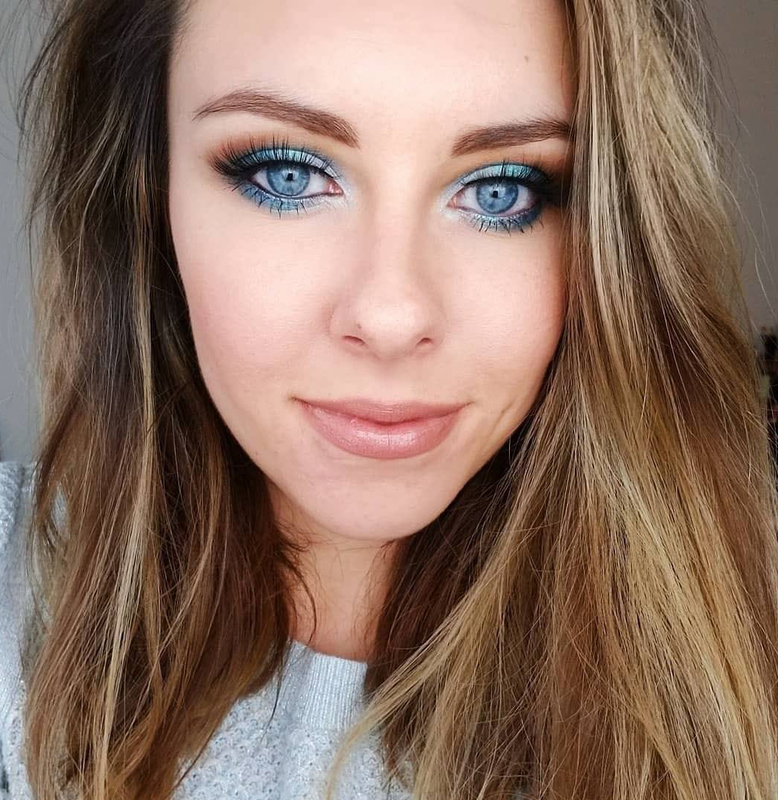 BB creams promise to do so many amazing things to your skin, that when you read what is on the packaging you almost feel like you found a perfect skincare/makeup face product. I wish it could be true and that easy. 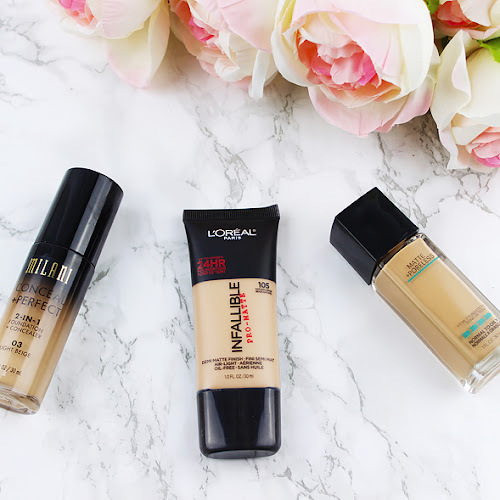 I feel like finding a good BB cream for my combination skin is always quite the challenge. 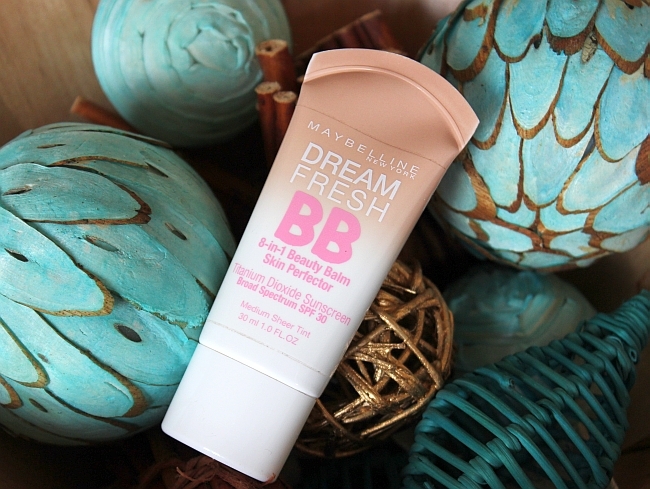 Having some experience with Garnier Skin Perfector BB Cream and Essence all-in-one BB Cream now it's time for Maybelline Dream Fresh BB Cream review, that I got in the shade medium. 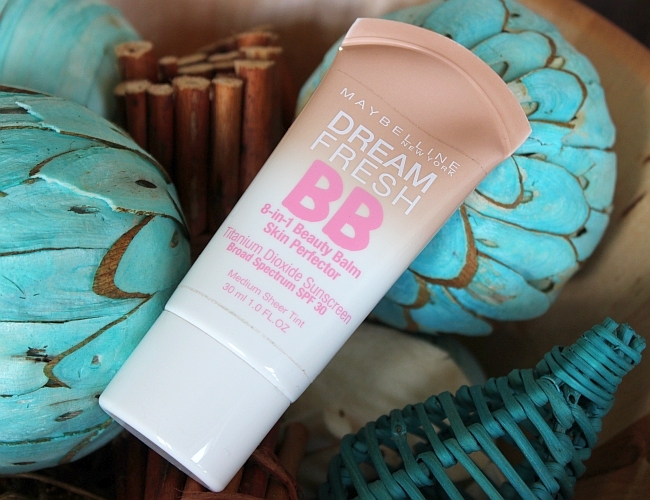 Maybelline Dream Fresh BB Cream texture is more liquid than the texture of both Essence and Garnier bb creams and feels very light on the skin. 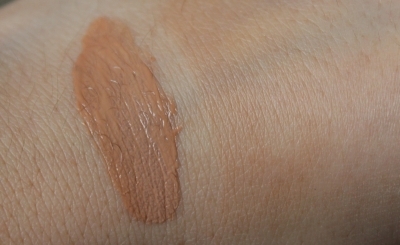 I got it in the shade medium, which on the swatch looks pretty dark but after blending out there is not much pigment left. 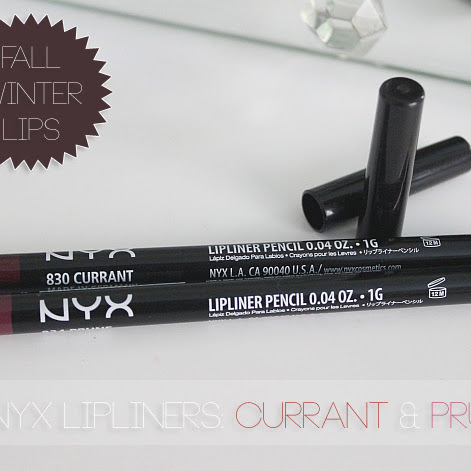 Covering blemishes without using a concealer is nearly impossible because the product gives only a very sheer tint. 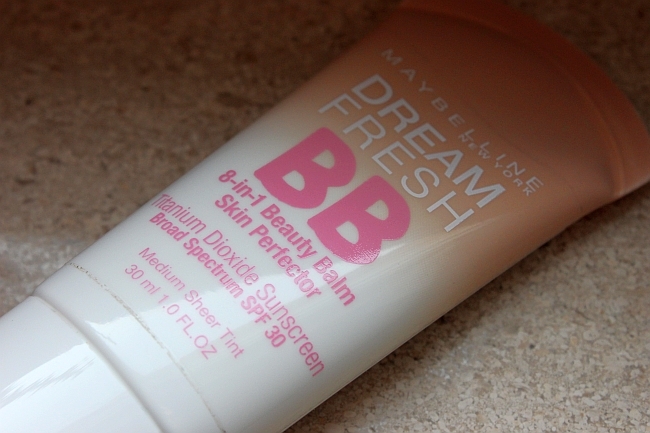 I would expect a little bit more coverage because after all, it is a bb cream, not just a regular tinted moisturizer. The product stays on for a good couple of hours, but the t-zone gets oily after like 3-4 hours of me wearing it. 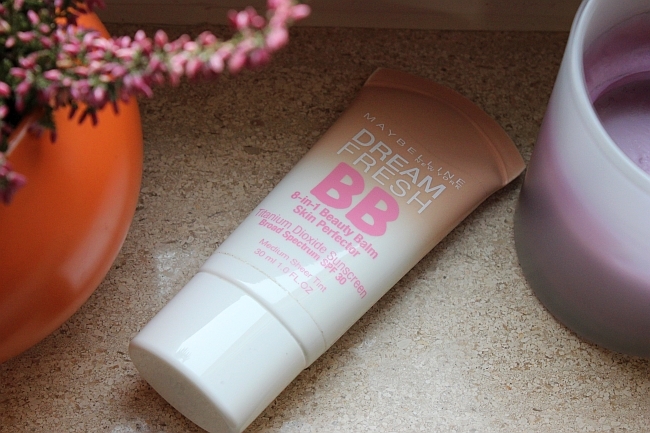 I think if you have dry/normal skin and you are looking for a light, sheer coverage face product, you probably are going to like Dream Fresh BB Cream. 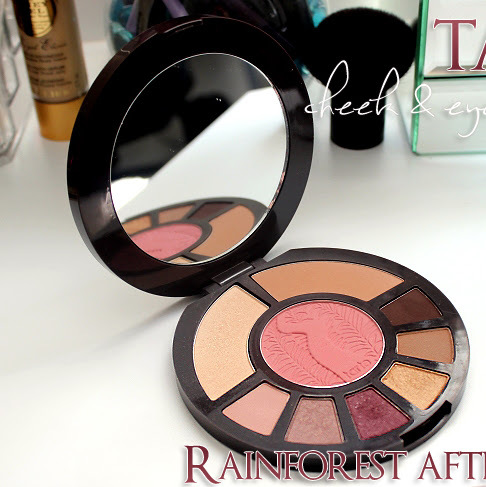 Overall, I like to use this product during sunny warm/hot days because it is light, sheer, give some color to my face and has SPF30. 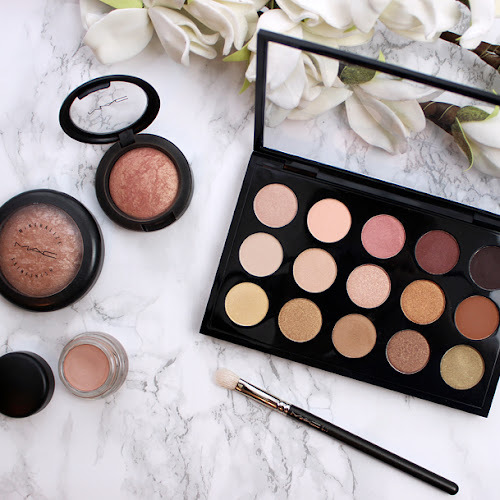 Unfortunately, I wouldn't call it a good bb cream, because it doesn't really cover any blemishes on my skin and concealer in my case is needed.